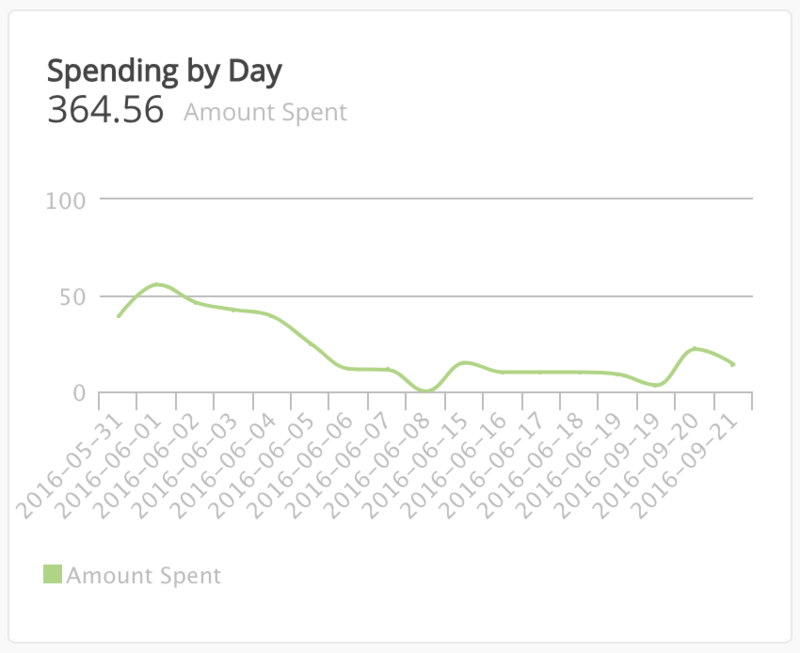 Which key metrics to visualize from Facebook Ads? 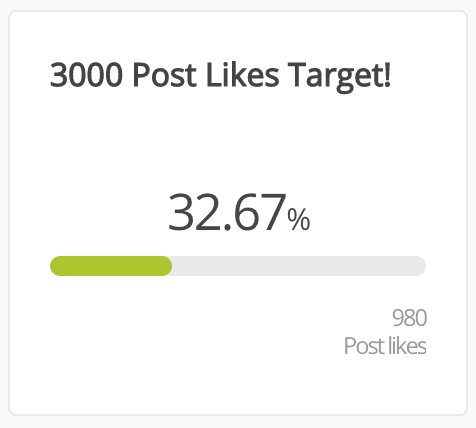 We will also show you what key metrics and cards you might want to use! 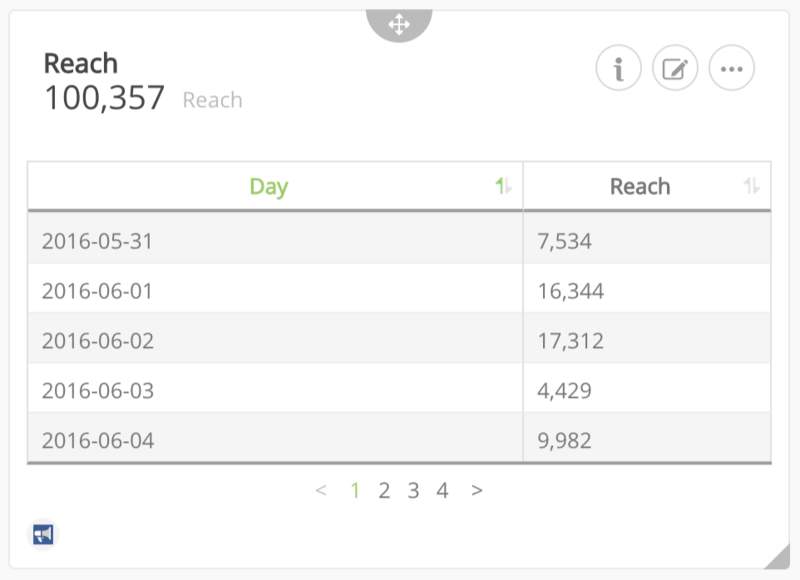 Explanation – This shows the reach your ads had over time. 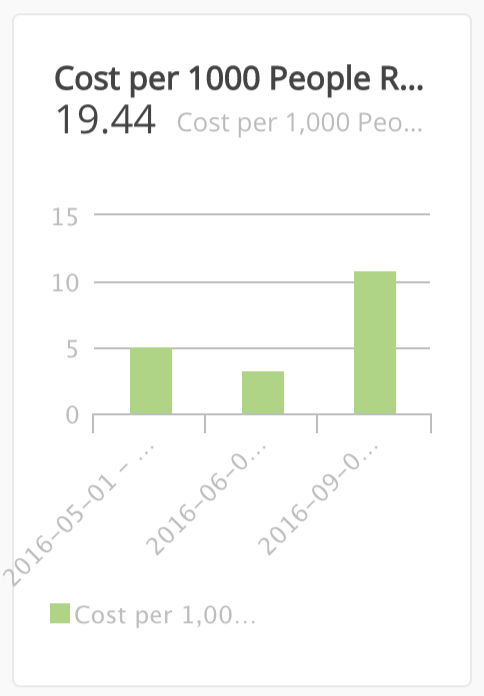 Explanation – Shows per month what the average cost per 1,000 people you reached is. 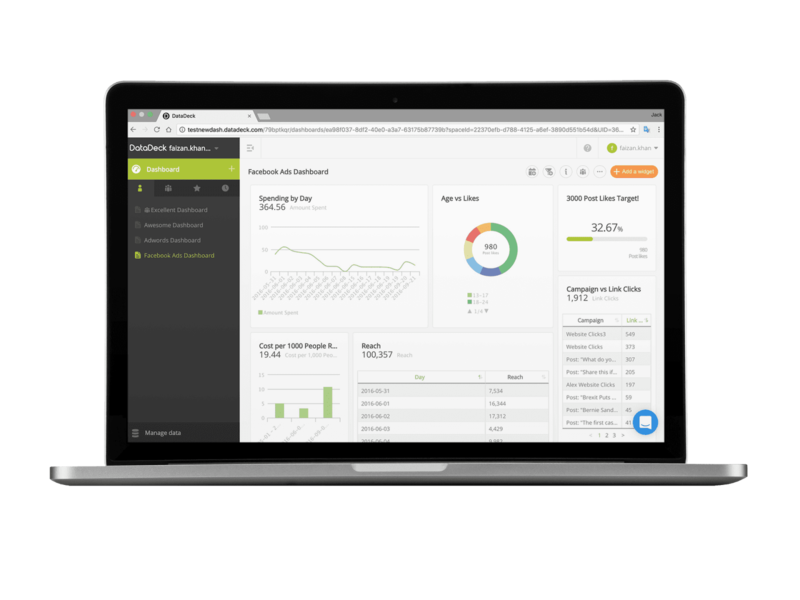 Great for seeing if you are successfully optimizing your campaigns and making them more cost effective. 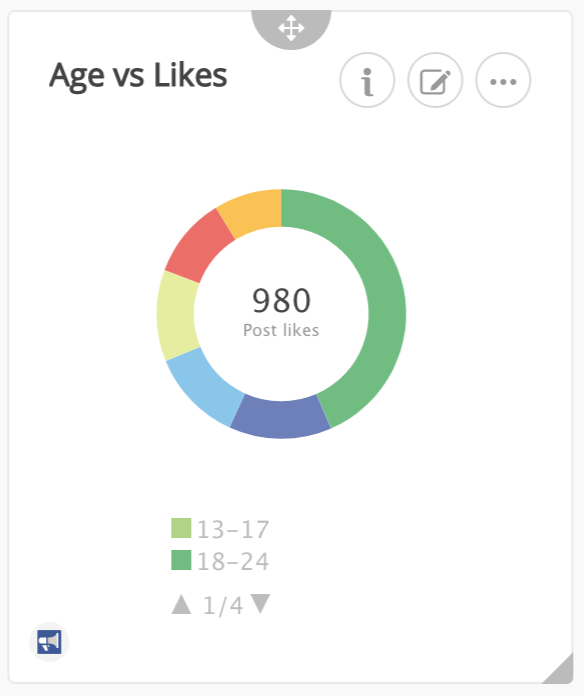 Explanation – This doughnut chart shows the proportion of people within certain age bands and how many “likes” they gave your posts. 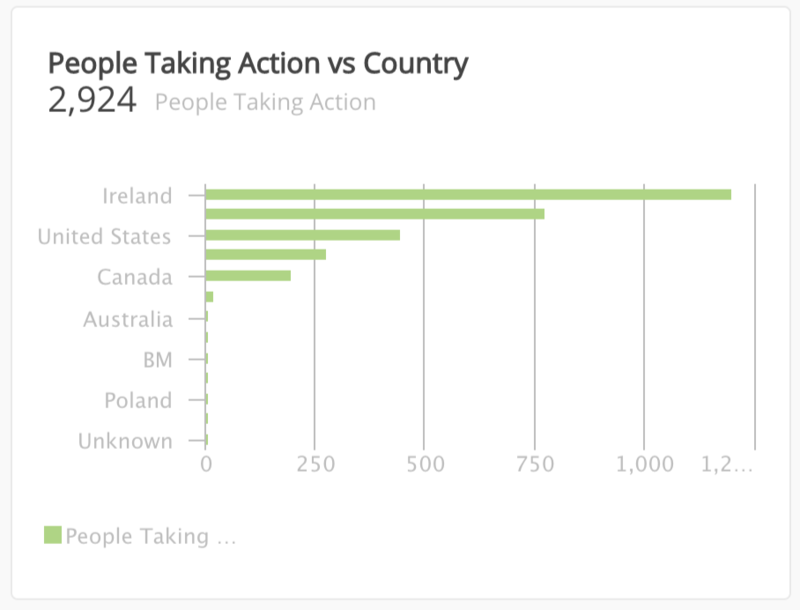 Explanation – A look at where in the world your Facebook page and posts are receiving the most interaction in the form of comments, likes and shares. 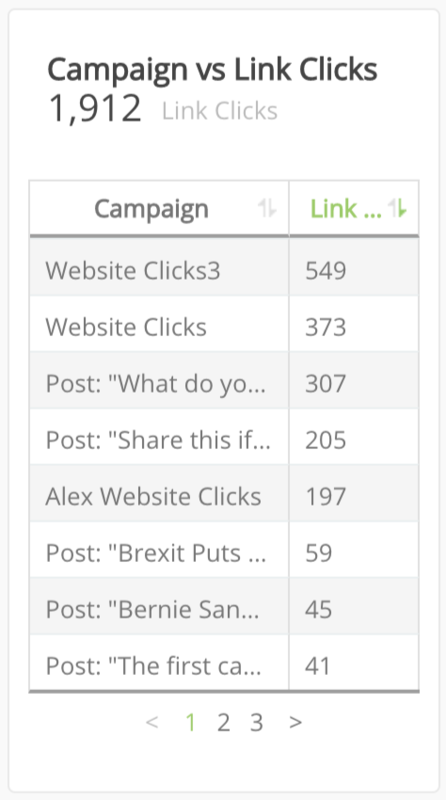 Explanation – You can see what links from your campaigns gathered the most clicks.